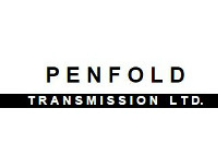 We manufacture and support Penfold worm drive and Barlow helical reduction gear-motors. Both the Penfold and Barlow range of gearboxes are highly versatile and industry proven in the toughest conditions. We also custom manufacture a variety of custom gears and gearboxes to suit almost any requirement.